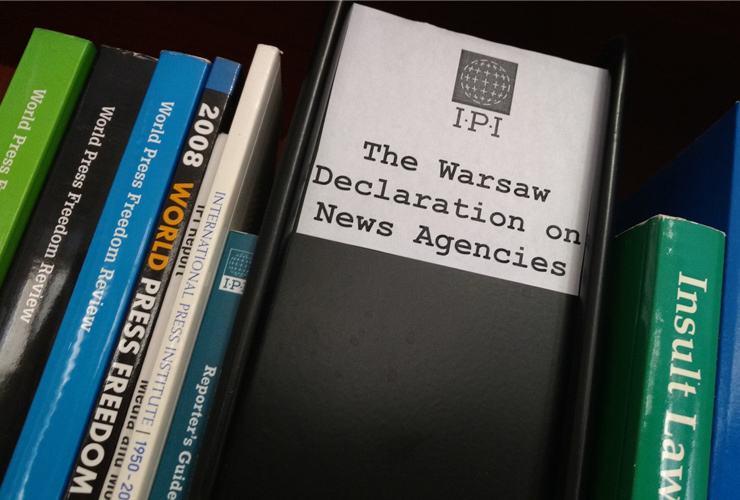 Resolution passed at the IPI Round Table on "News Agencies in Transition", Warsaw, Poland, August 29-31, 1996. Freedom of speech and of the press are fundamental human rights. They include and require the free flow of information. Most of the information which the public receives every day, comes from news media. Much of this is gathered and distributed by news agencies. Everyone has the right to free access to information needed to exercise their rights and duties as citizens. No laws or regulations should limit this right. News agencies must have the right to gather and distribute information freely. No censorship, direct or indirect, is acceptable; no government authorities at any level, nor economic and other interest groups should interfere with the content of news reports or restrict access to any news source. A free flow of information between news agencies and other media institutions is essential for them to inform the public. Therefore, they must be allowed to act without fear of reprisal, to exchange news with other news agencies and to distribute it to news media, other institutions and subscribers without censorship or any other restraint. 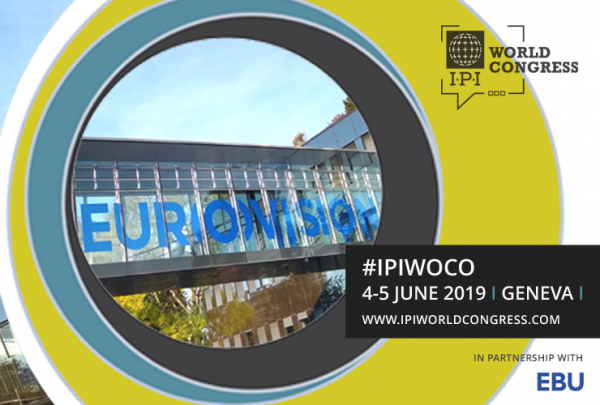 All news agencies, regardless of their form of ownership, operating in the same country, should have an equal right to gather, receive and distribute information and to possess facilities and equipment necessary for their operations. No State should restrict the information-gathering and distributing activities of a foreign news agency of its correspondents. They must enjoy timely and free access to news sources, locations and events. State-owned news agencies must be granted full journalistic independence. Any guidelines for journalistic practices should be developed by the journalists themselves and applied only by the news media organisation, without interference from governments, political parties or other interest groups. Neither government representatives nor any state authority should be allowed to impose any kind of official judgement on the journalistic performance of a news agency. No news agency or its journalists should be favoured or discriminated against because of what they write or say. The must not be penalised for what they report. News agency journalists should have free access to information from official and other news sources and a right to resist information forced upon them. Authorities should not introduce any legal, technical or tariff constraints which may limit the news agencies’ free flow of information and distribution of news. 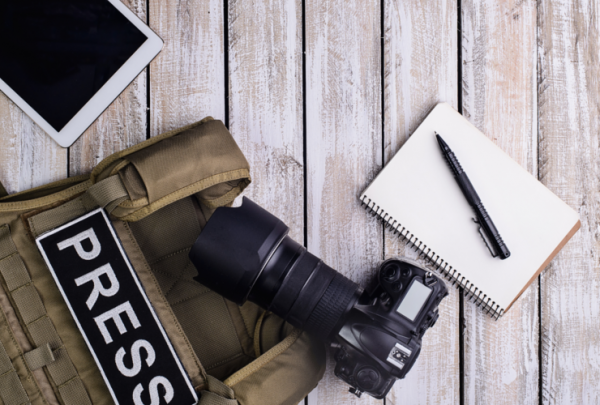 News agencies should have the right to import or export all necessary professional materials and equipment, enabling them to gather and send information. Journalists should be able to obtain visas and accreditation in a timely fashion without any administrative harassment or restrictions.